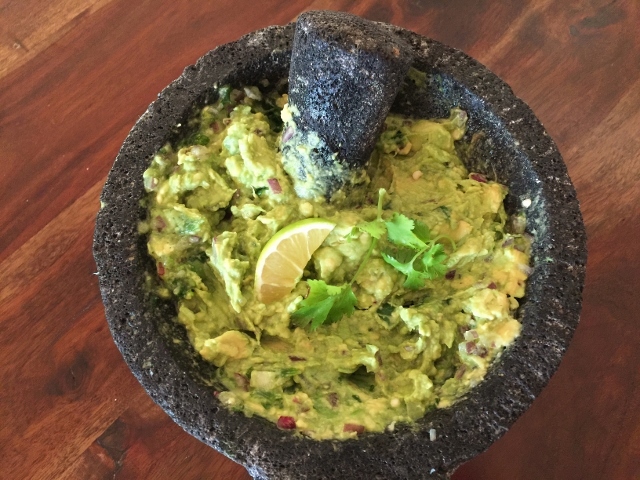 Molcajete Guacamole - Recipe! - Live. Love. Laugh. Food. Guacamole is one of the most popular dips in California, and that’s no surprise because of its creamy decadent texture and spicy taste. Avocado is the base of most guacamole, however I have seen a few recipes that are made of beans with a touch of avocado. Everyone seems to have a favorite style of guacamole; smooth, chunky, super spicy or mild, but what I think makes the best guacamole is the vessel in which it is prepared. A Molcajete is a Mexican stone mortar & pestle, which mashes the ingredients inside its rough porous bowl, releasing the authentic flavors of the fruits and vegetables. 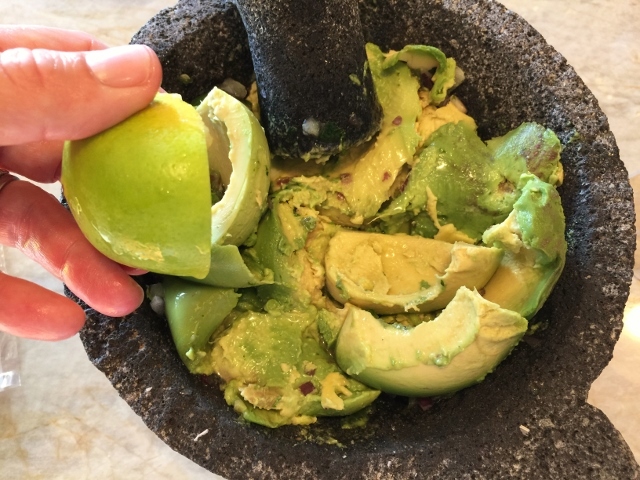 The pestle gently forces the avocados into the onions, peppers and cilantro, combining them beautifully. If you are a smooth guacamole person – continue to press and stir, to your liking. I seem to enjoy my guacamole somewhere in between – slightly chunky, but with a creamy smooth finish. 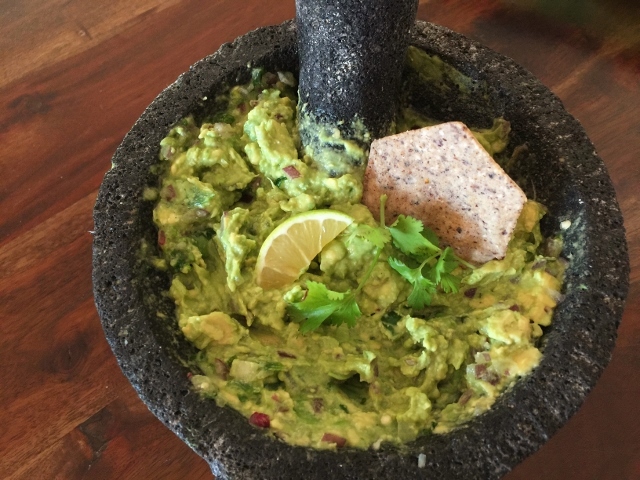 This recipe for Molcajete Guacamole is the perfect combination of both. 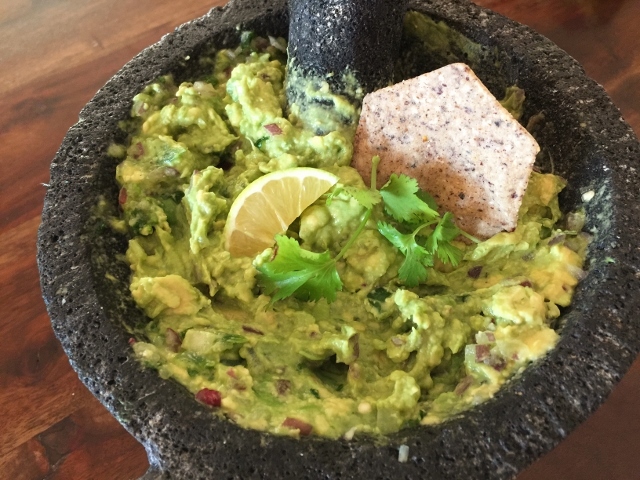 Serve the Molcajete Guacamole right out of the bowl with your favorite tortilla chips or other veggies. 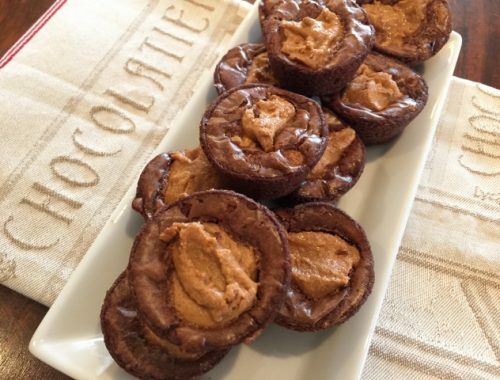 I think the presentation is pretty cool, too! 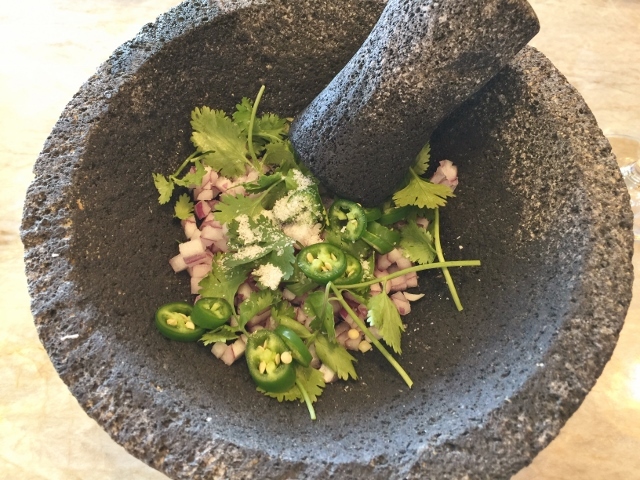 You can find a Molcajete at Sur La Table, Williams Sonoma or other online sources. 1. In the Molcajete, add the onions, sliced Serano chile, sprigs of cilantro and salt. Mash with the pestle for 1 minute, to break up the cilantro and combine the flavors. 2. Seed and peel avocados, and add them to the bowl. 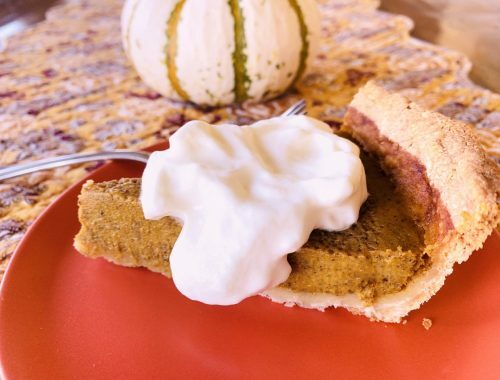 Squeeze in the lime juice and continue to mash the mixture, until it is the perfect consistency. 3. 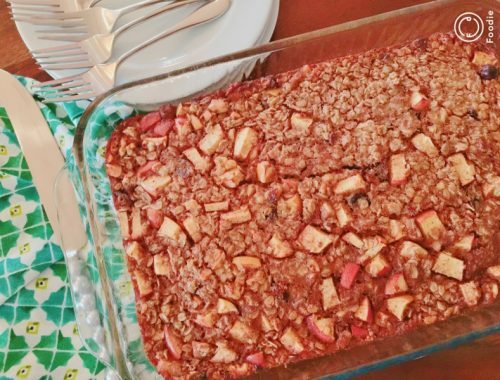 Serve with your favorite chips and of course a Margarita! Enjoy. AppetizersAvocado RecipesBest Guacamole Recipecooking with Gena BellDip RecipesGuacamoleMolcajete Guacamole - Recipe!